Trust is vital in all human relationships. This is especially true in business due to the fact that we may not have personal trust-based relationships. As opposed to the relationships we often share with our close friends and family, which often have a foundation of personal trust. While we can all agree that trust is important, people frequently have different ways of defining trust. These varying definitions of trust may impact the ability for those involved to work together as a high-performing team. 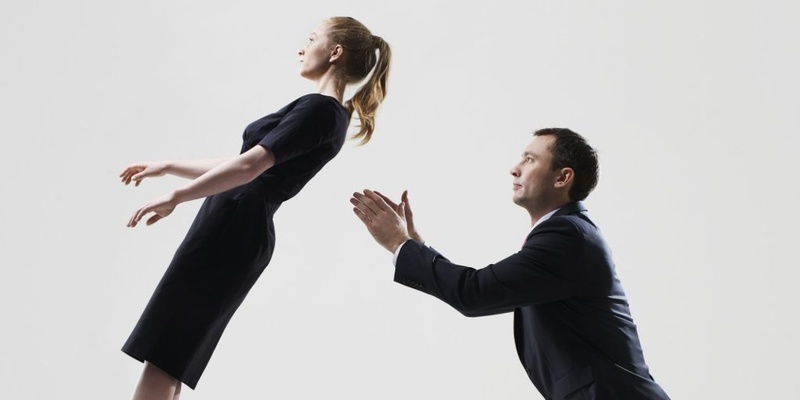 While an understanding of trust, based on follow-through, might be a critical first step, there is a deeper level of trust that is foundational to enabling higher possibilities for your team. Patrick Lencioni calls this foundation “Vulnerability-Based Trust” – the idea that you can believe in everyone’s best intentions on a team. It is this foundation for his model of Cohesive Teams and will allow your team to move to greater results. When team members value each other and can be vulnerable, open and honest with the each other, everyone can help and give their unguarded best to discussions and team activities. Have you ever had the opportunity to be on a team where you could be vulnerable, understood and listened to? In working with many different groups throughout the years, when we ask for those examples, people recall them fondly. And they are excited about being able to share those memories with others. Unfortunately, most people aren’t able to be a part of these teams as frequently as they would like. Team dynamics are an important predictor of organizational health. 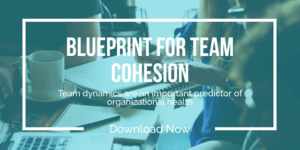 Download The Blueprint for Team Cohesion to learn how your teams can get to the next-level. Those thoughts within teams keep members from being able to be their best as individuals. They also keep the team from becoming cohesive and achieving the results it is truly capable of. Amazing things can happen when team members can truly be vulnerable and authentic with each other. It is through this interaction that we ideally move from being just a group of people that reports to the same individual, to a true team. This concept is not limited to teams at any specific level in an organization, it can impact any team, from the floor or line level to the executive suite. Think about the best team experience you have ever had. That team that you have in mind probably achieved great results, but it also probably had some other important characteristics. Many individuals we talk with bring up specific people from that team, the feeling of being part of a functioning team, the growth that team experienced or created, and the sense of accomplishment that they felt. Many people consider a time when they played sports, were in a band or orchestra, or participated in a school club. It’s a great shame that more of us don’t, or can’t, point to the work teams we have been involved with nearly as frequently. So how do we go about creating and then cultivating a culture with a team that invites vulnerability based trust? First, we need to be intentional with learning about, and honoring, one another. It then becomes the responsibility of everyone within the team to identify when they are taking actions that affect how safe the environment feels for everyone in the group being able to share openly. This may be difficult for everyone to do, at least in the beginning. But if we can consciously decide it is worth the work and we are willing to give one another grace and apologize when we forget, then we can make the improvements we need to begin actively developing vulnerability based trust. And this is how we can begin to work towards becoming a truly cohesive team. Building trust at this level allows you to reach incredible outcomes with a group of people that you truly care about. You can help create your best team experience by working to improve yourself and others in order to create an environment for building true vulnerability based trust. 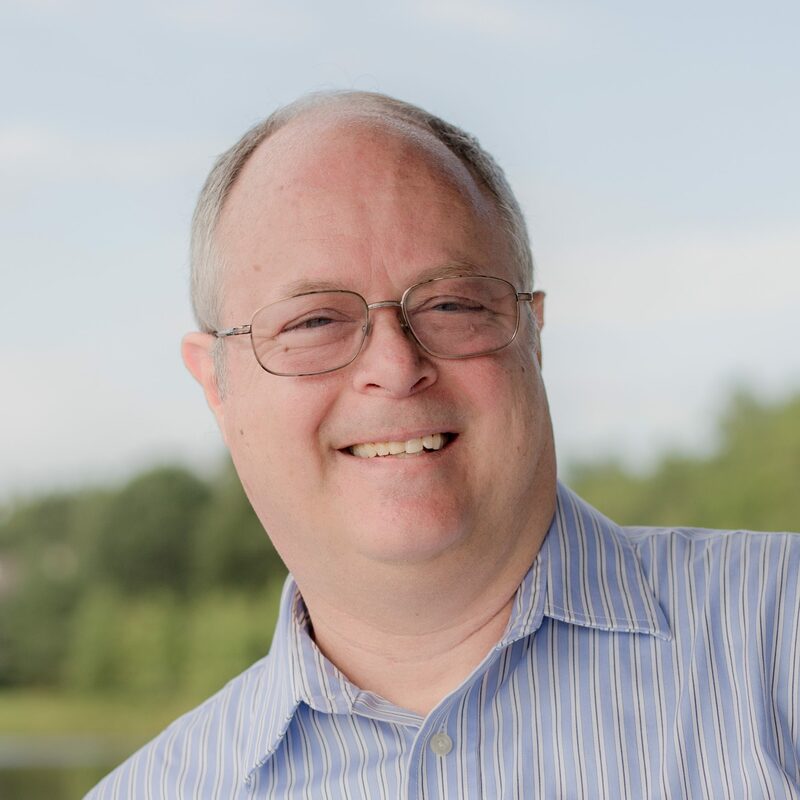 Evans Kerrigan works tirelessly in both corporate and public sectors as a dynamic business consultant, presenter, and coach. With over 30 years of experience working with multi-national organizations such as Cisco, Sun Blue Cross Blue Shield, BP, State of Arizona and King County Washington, Evans has been at the forefront of change management--building healthy organizations and creating great places to work. His contributions to these organizations have been credited with increasing employee engagement scores, dramatic reductions in costs and improvement in efficiencies and revenue, resulting in improved operational excellence.